General Butler is faced with a moral dilemma when escaped slaves request sanctuary at Fort Monroe. Not following the letter of the law will alter the course of U.S. History. 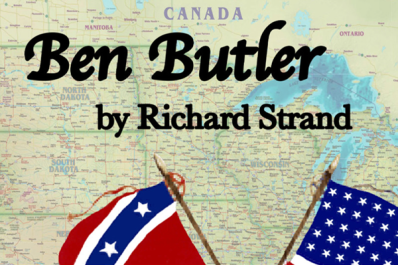 Based on actual events in 1861, this play is clever without being glib, meaningful without being pretentious, and side-splittingly funny. It’s a timeless exploration of social conscience and individual responsibility.